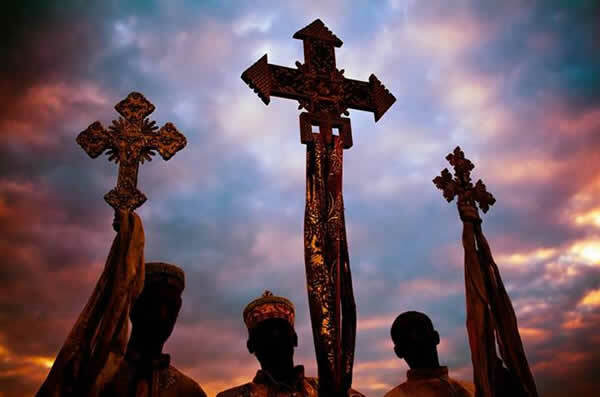 There are cultural, religious, historical and other celebrations and events in Hawassa that worth visiting. Most of cultural celebrations have astonishing south color in culture and ways of celebrations attributed to Hawassa as a capital of SNNPR region and heterogeneity of residents. These celebrations have remarkable audience and media coverage in the region and other areas. For details about festivals and celebration ifnrormation, please visit events page. It is a New year celebration of Sidama people . 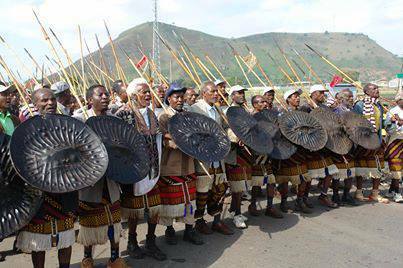 It is annually celebrated in different parts of Sidama zone. In Hawassa it is celebrated in a place near Amora Gedel/ Fish Market called Gudumalle. These are not the only celebrations as a carnival in the city, there are also events and celebrations organized by various organizations, individuals and government bodies. St Gabriel is the Patron Saint who guards over homes and churches. 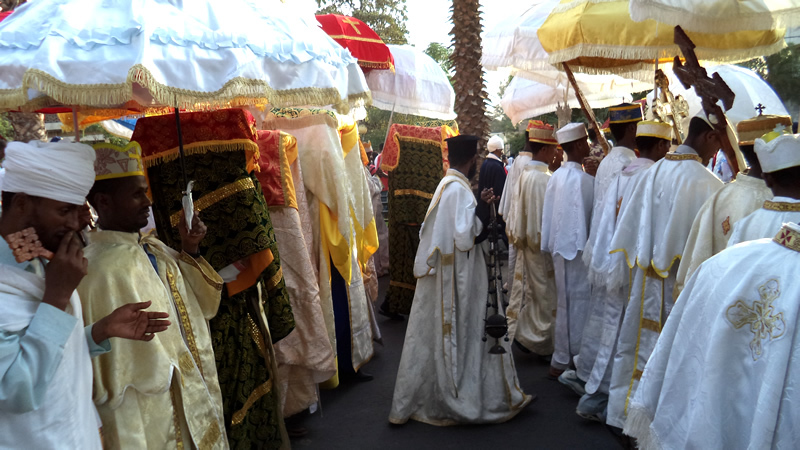 There is a huge pilgrimage to St Gabriel's Church in Hawassa. Having Exhibitions and bazaars in Hawassa, means reaching the majority of south based organizations, regional officials and others who re majorly related with the region. The other attractive feature of having celebrations and events in Hawassa is that, it is enjoyable especially in weekends with significant number of local and foreign tourists visiting events. Exhibitions and bazaars are common in Hawassa.